I would like to introduce Clifford Pickett to our roster of amazing guest workshop leaders. 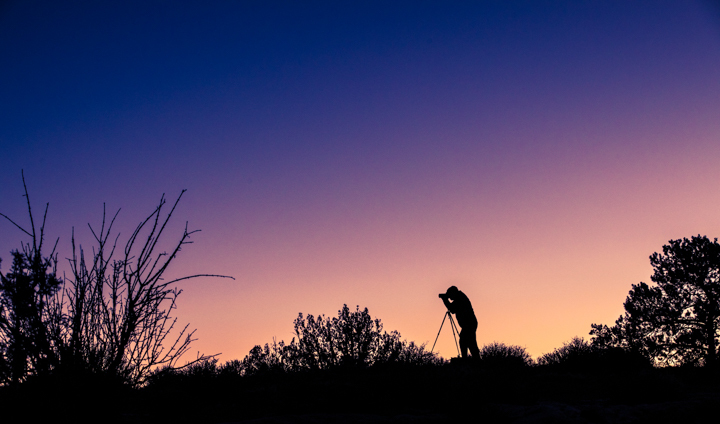 He is an accomplished travel photographer who has led workshops for Apple, B&H, and Adorama. 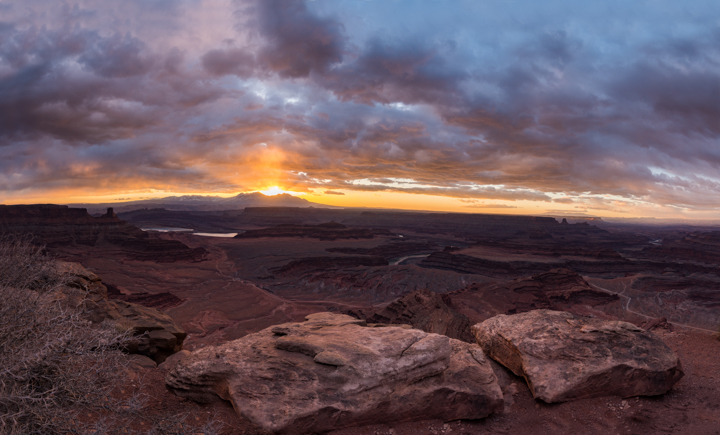 We are planning a 5-day Moab Adventure through Canyonlands, Arches, and Dead Horse Point. 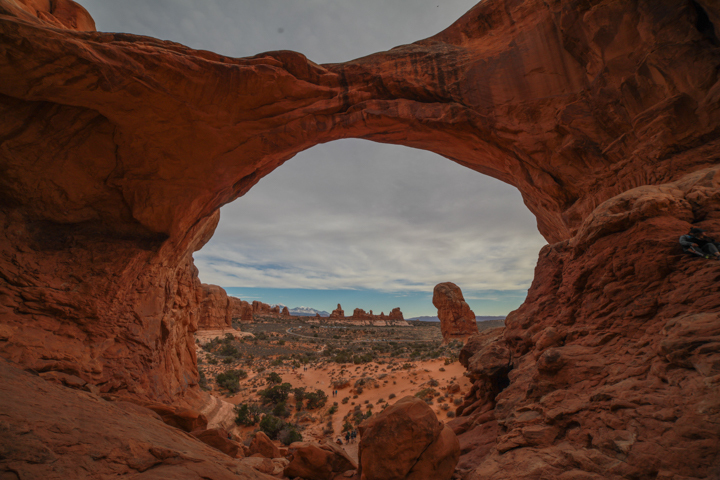 We will be exploring this amazing colorful landscape with its countless canyons, mesas, and arches. We will be chasing the best light from sunrise to sunset. 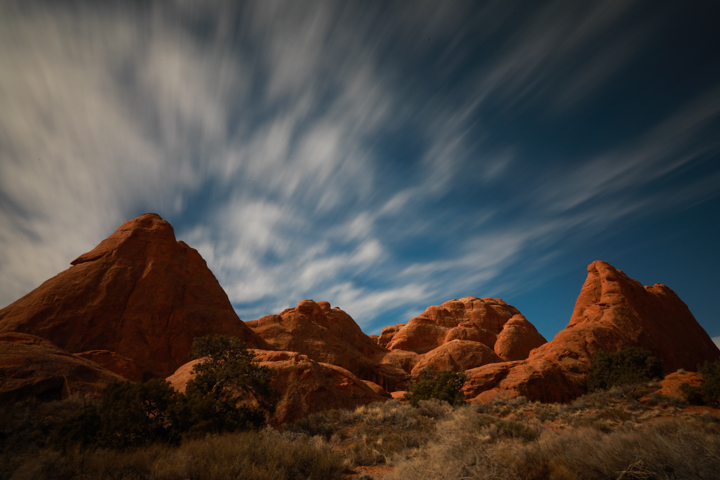 Our days will consist of sunrise hikes to the arches to photographing the Milky Way rising over canyons. 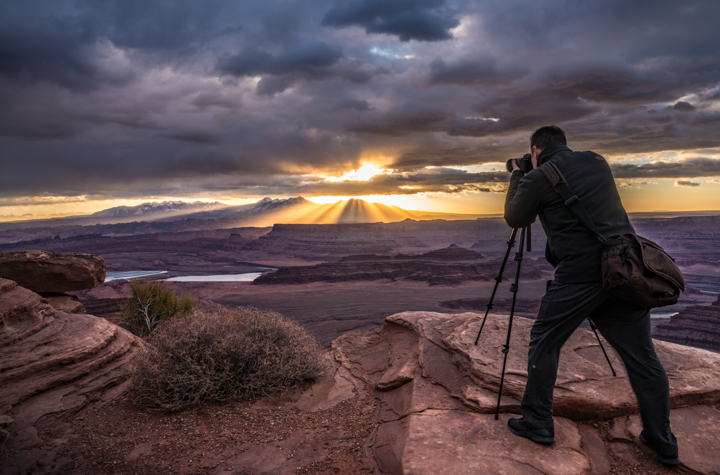 This photography workshop adventure is designed to give all participants the opportunity to shoot and capture some of the most amazing landscapes and places in the country. We will guide you through different photography techniques, camera settings and how to use filters to properly expose your shots. We will also spend a good amount of time on photo composition and developing your own style so your photos will tell your story to the viewer. 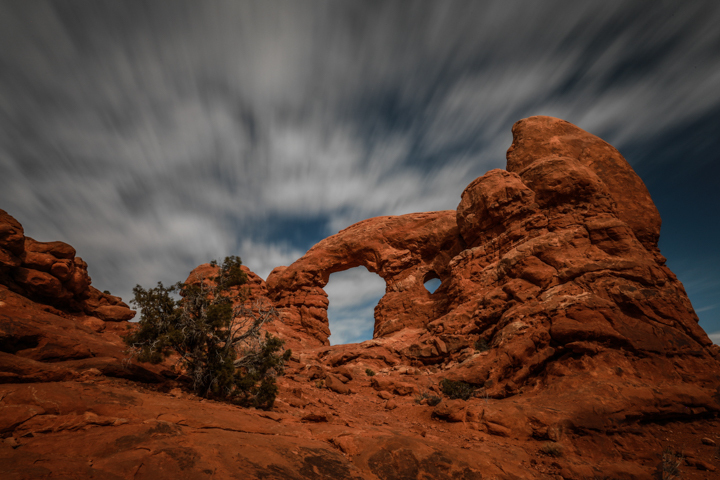 This workshop is based Moab, Utah, home to Arches and Canyonlands National Parks. 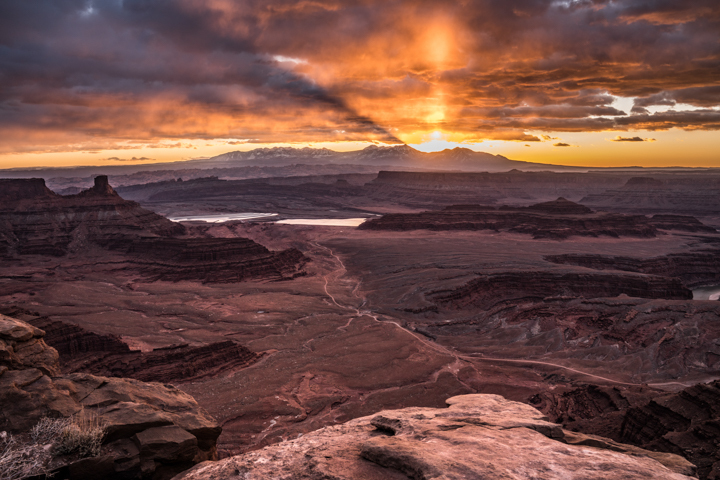 Moab’s unique combination of small resort town hospitality, beautiful scenery and the stunning red rock landscape has it one of the most photogenic spots in the American Southwest. Moab Canyonlands Field Airport (CNY) (RECOMMENDED) is 18 miles north of Moab.